“Live Rich Save Money! Easy Budget Planner” 2016 (eBook ready for download from her website). To find savings, you thought you never had. 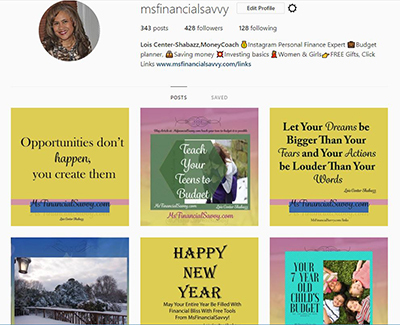 Her personal finance website, MsFinancialSavvy.com is focused on personal finance tips for women and girls. 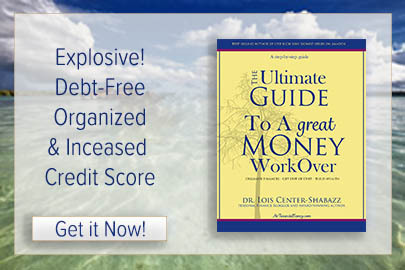 For more information about this press release on the suggestions Dr. Center-Shabazz has for doing this, visit LiveRichCalculators or MsFinancialSavvy contact forms. For the fastest response, email interview request, via the contact form on the website, or call and leave a message, subject line-interview. 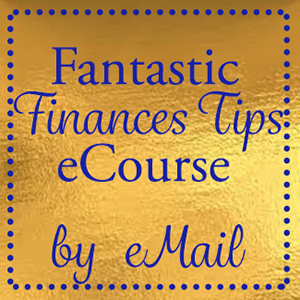 Find her books on the website and on MsFinancialSavvy.